Really, F-flat? Really? F-flat. 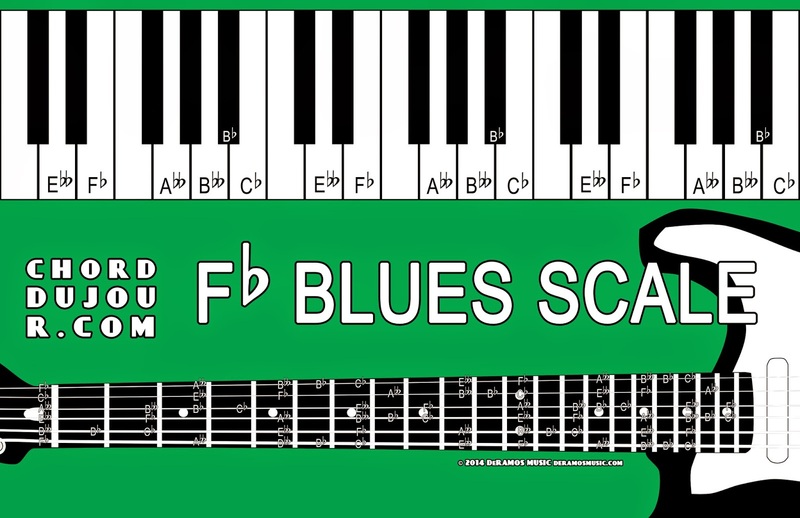 This is as ridiculous as we're going to get, as far as blues scales go -- no double-flat and/or double-sharp root note scales this time around. We're all heading over to the E blues scale entry, if you want to come along.